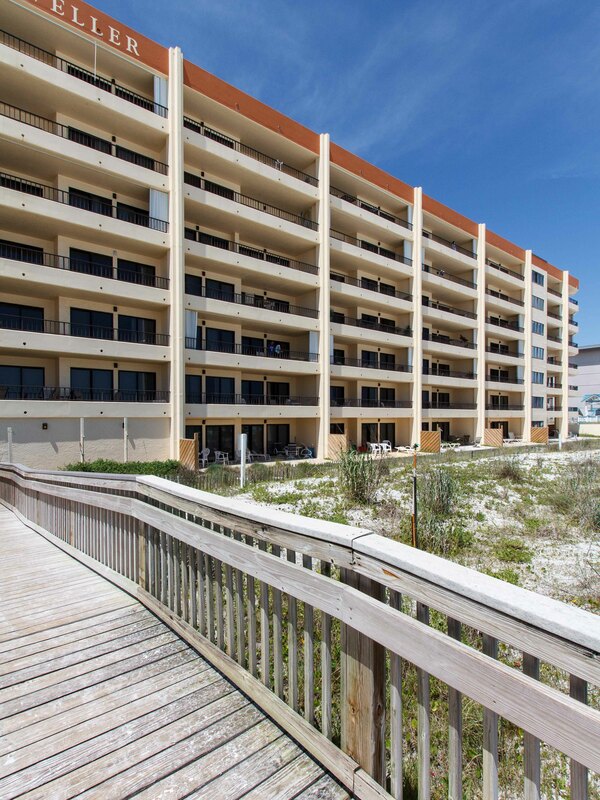 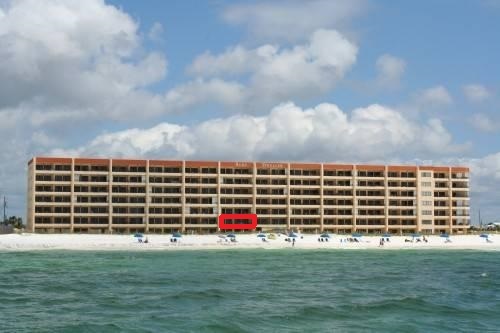 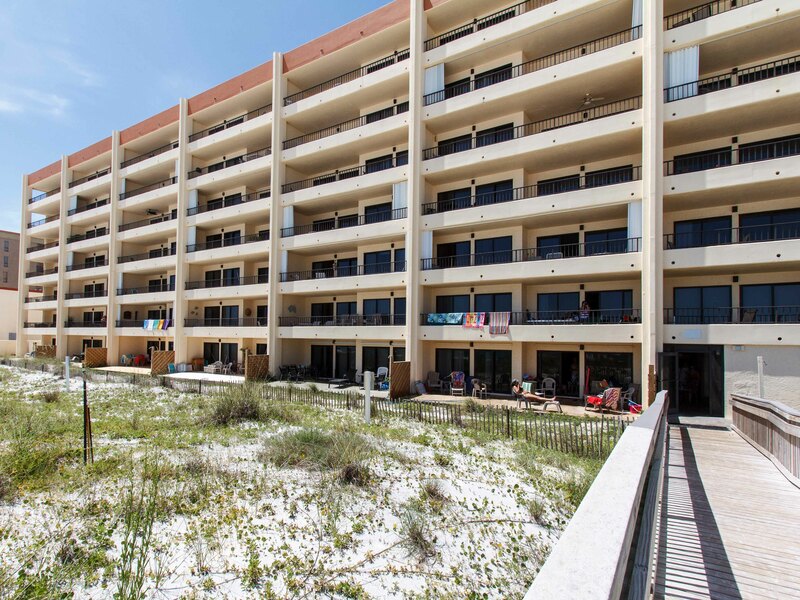 SD 207: HUGE Gulf front 2B/2B with 32 ft balcony, WIFI, GOLF, BlueRay & MORE! 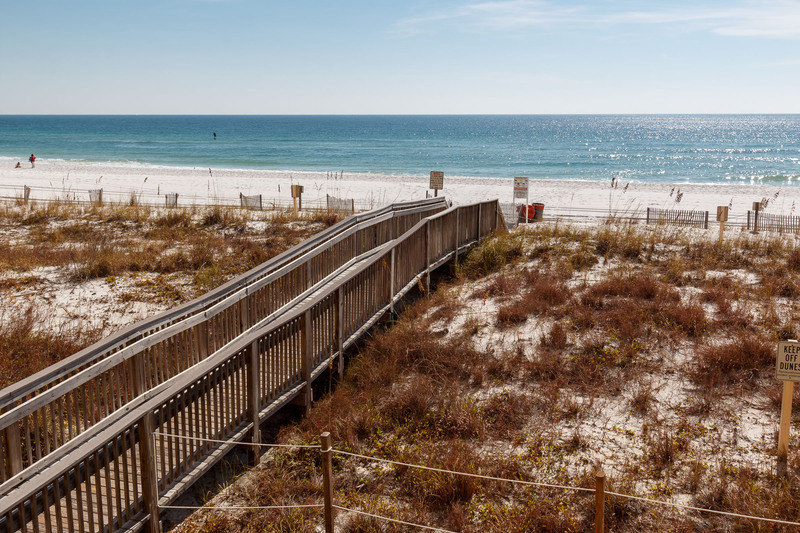 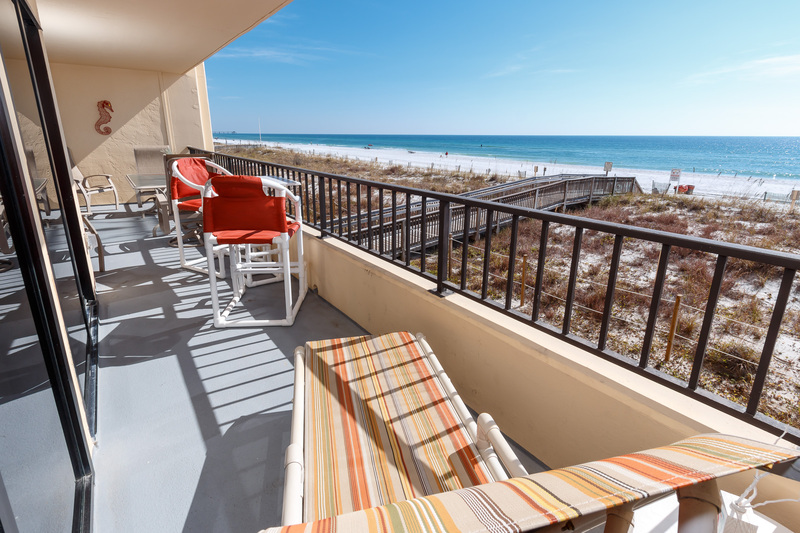 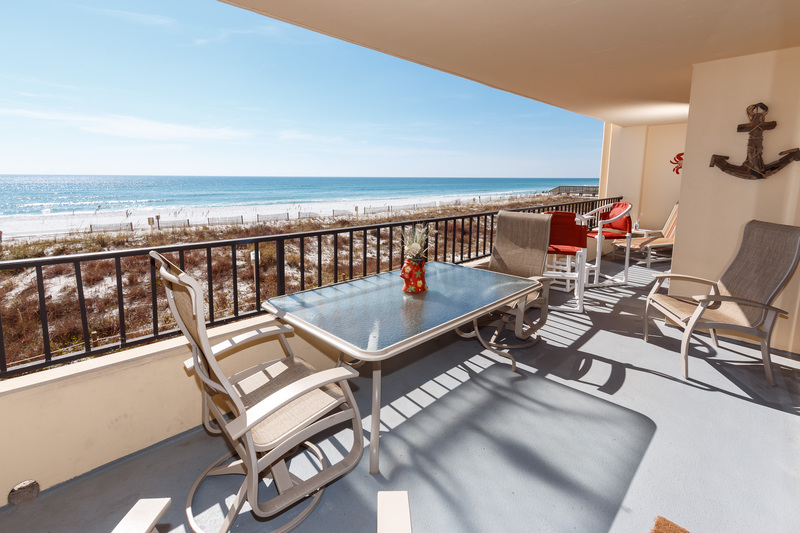 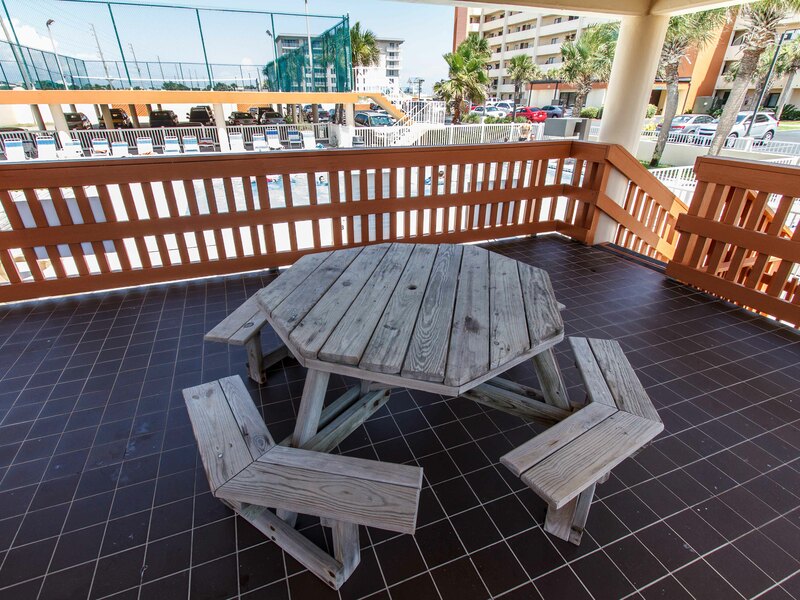 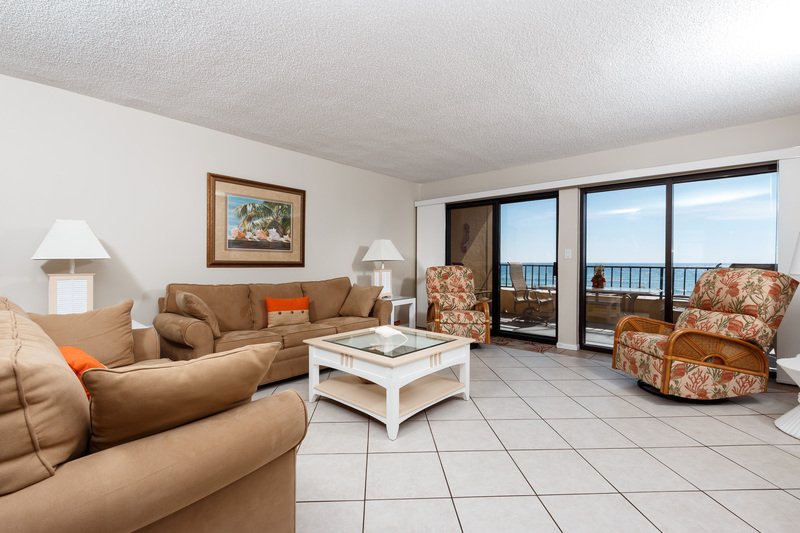 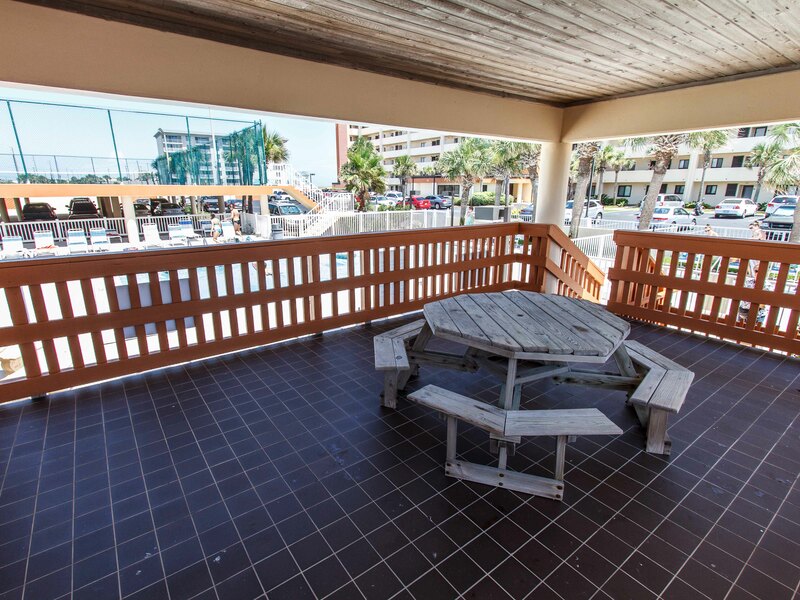 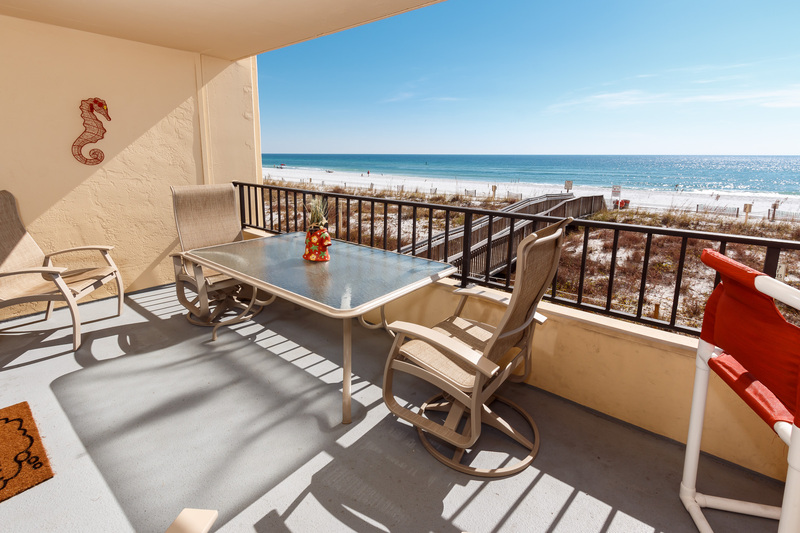 Enjoy a breathtaking view of the Gulf of Mexico from your PRIVATE 32 ft. balcony at this pristine location. 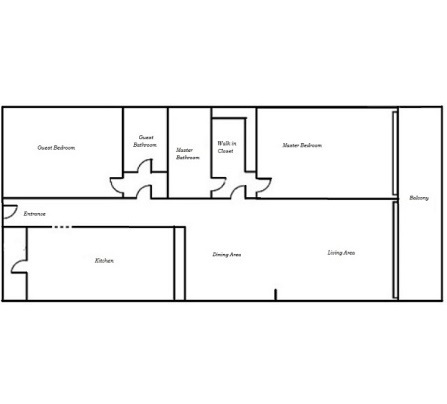 This very large 1,450 sqft. 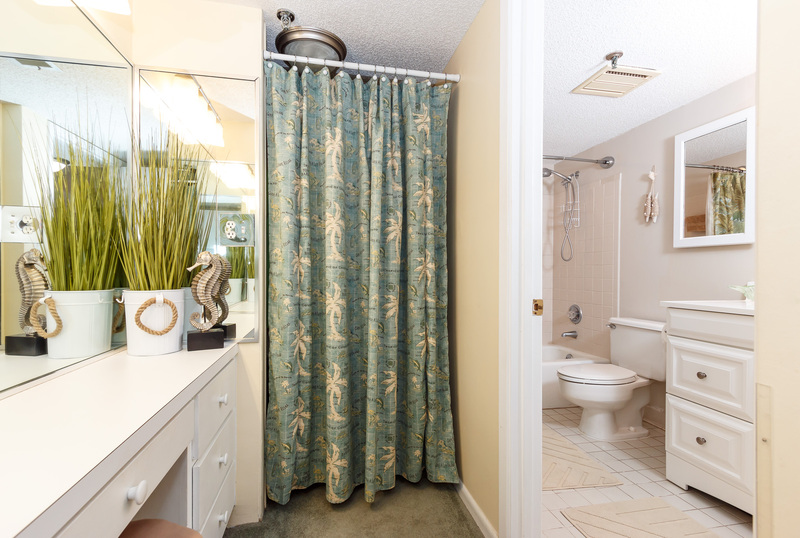 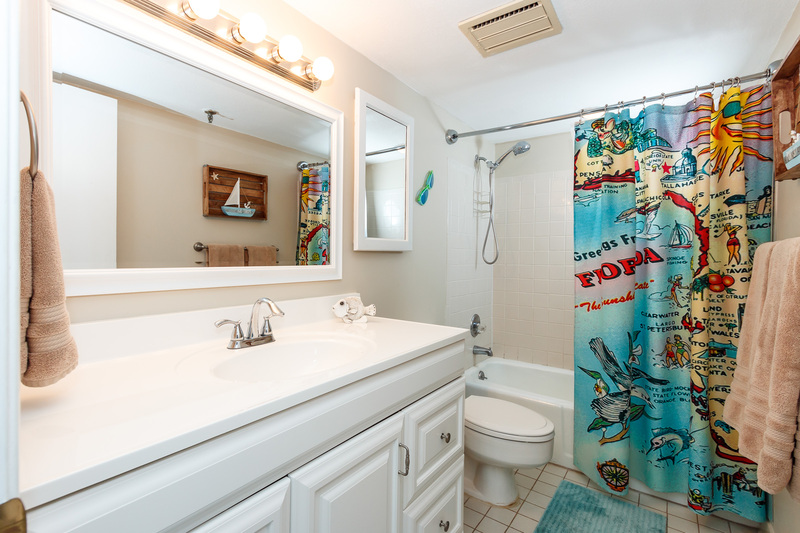 2B/2/B has all the amenities of homes. 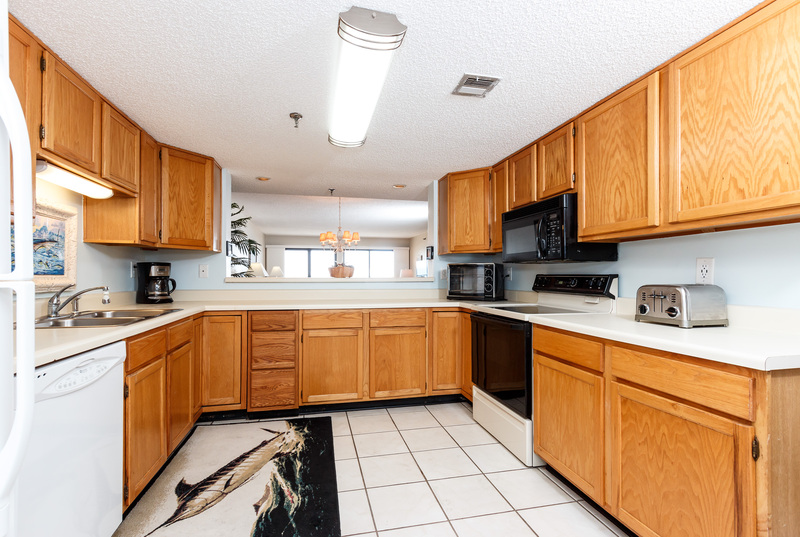 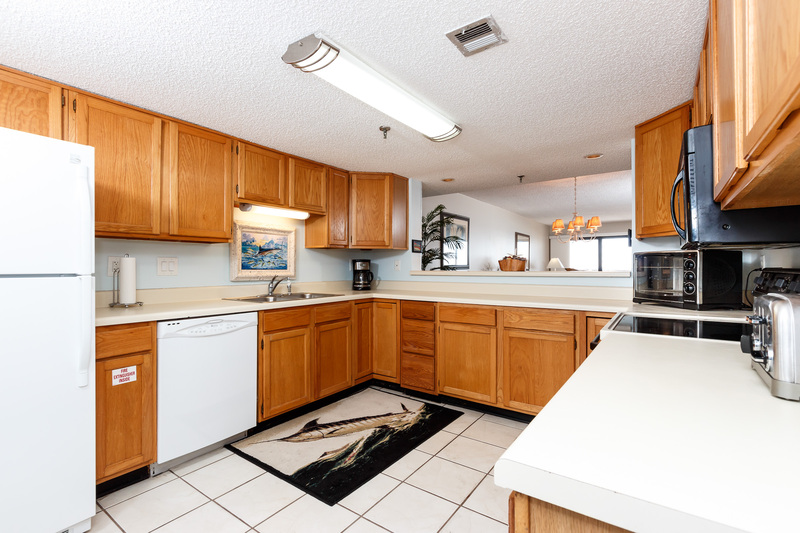 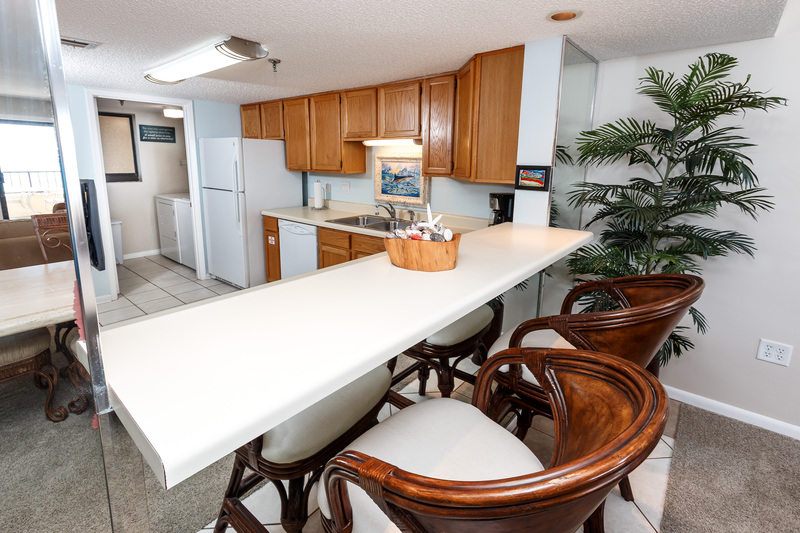 Keen cooks will enjoy this large full equipped kitchen overlooking the Gulf of Mexico. 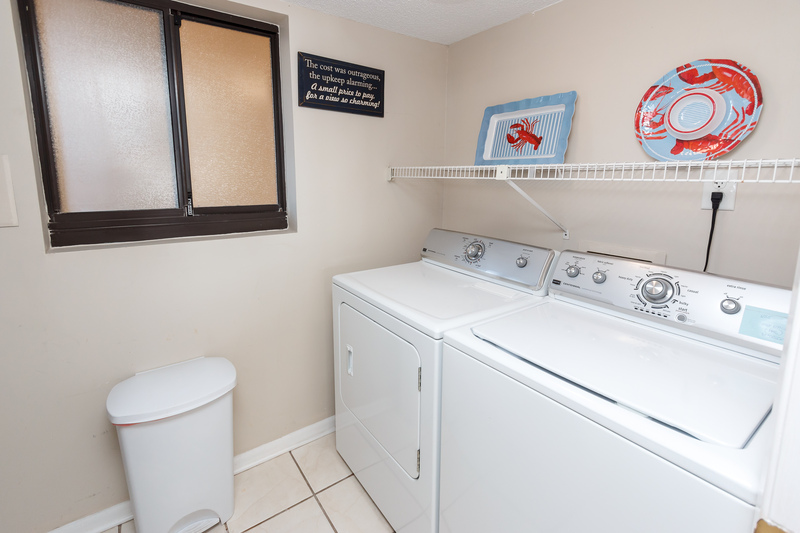 There is a separate laundry room with full size washer and dryer. 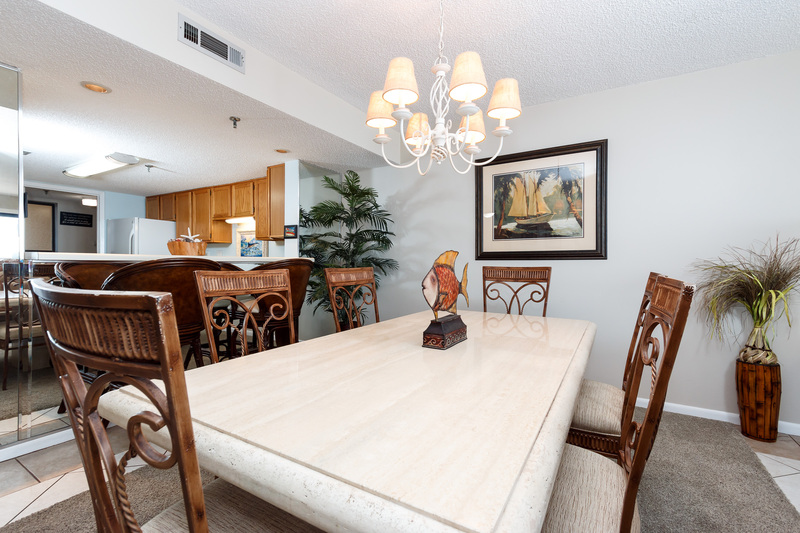 The dining room seats 6 with 2 comfortable bar stools for family and friends. 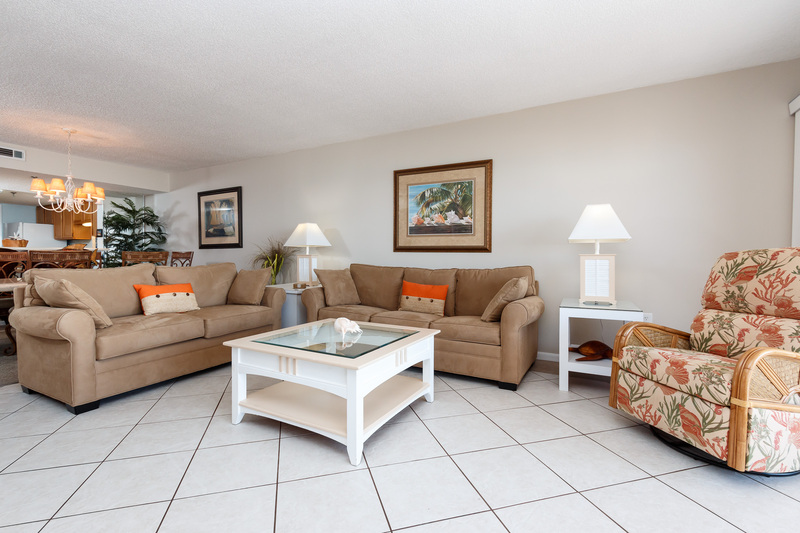 Newly decorated with tropical decor and ample seating is the living room. 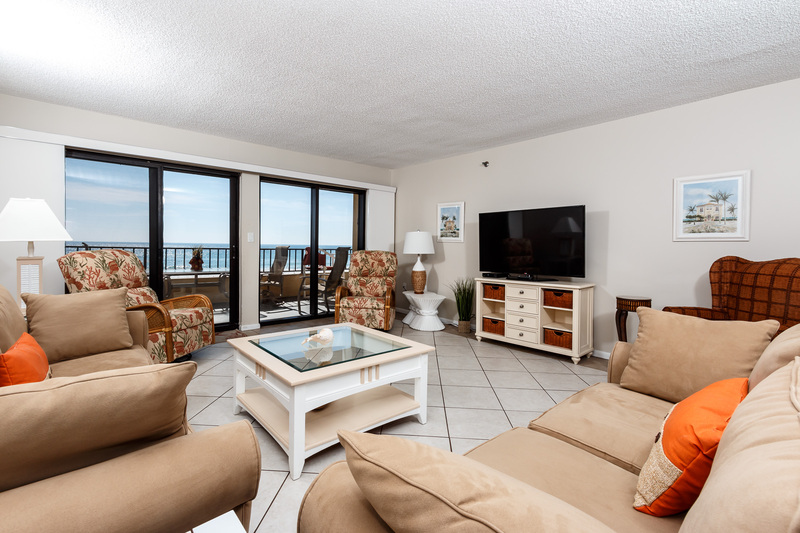 There are 2 extremely comfortable swivel recliners, love seat, queen sleeper couch, and large wicker chair to enjoy the Gulf view. 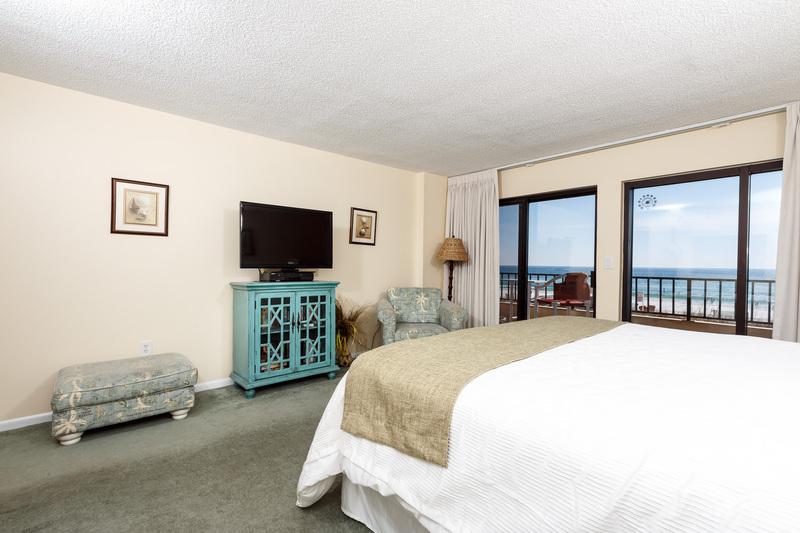 A 55inch flat screen TC and Smart Blue-Ray are included for your entertainment. 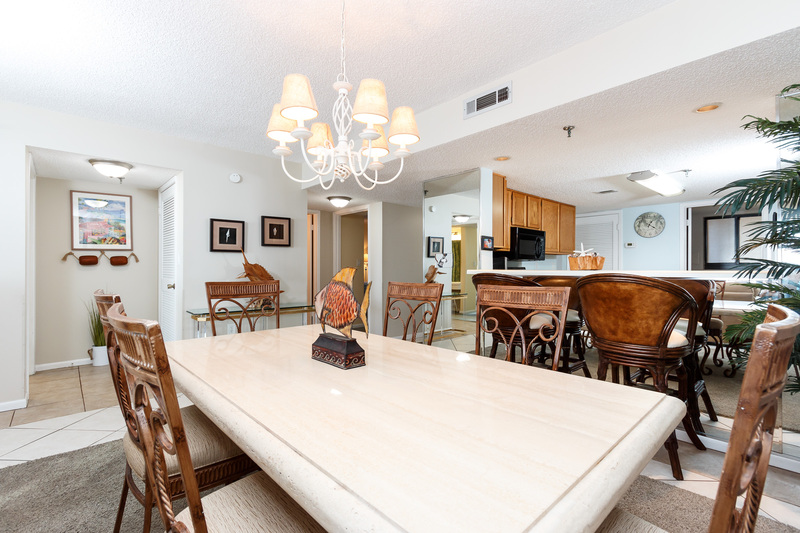 ENTRANCE TO THE 32FT BALCONY IS FROM THE LIVING ROOM AND MASTER SUITE! 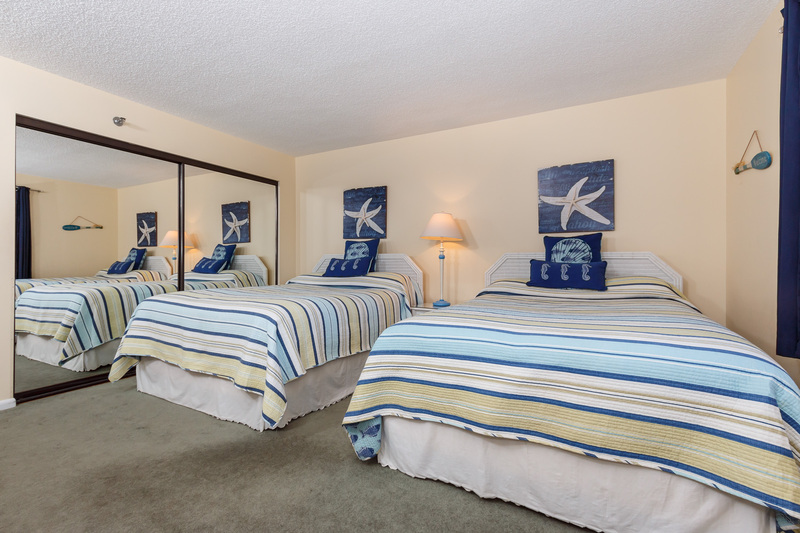 The master suite has a king bed with a private bath, vanity, walk-in closet and 42in flat screen TV. 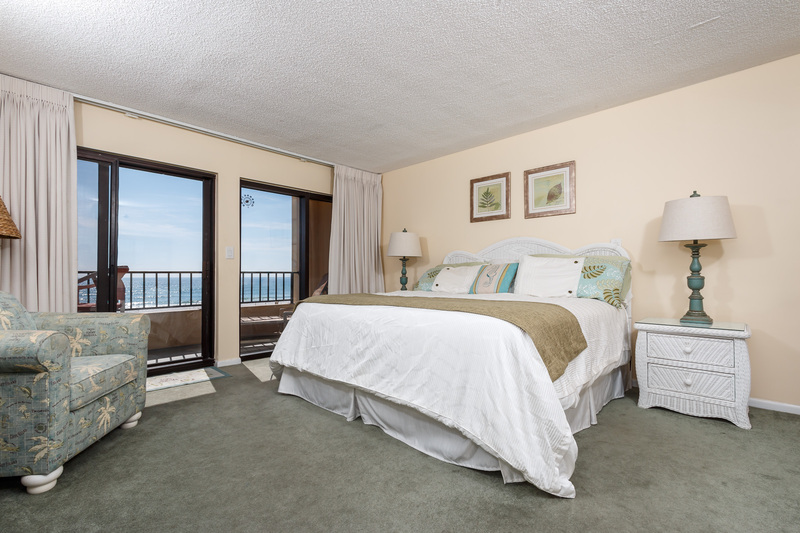 Yes, you do have a WATER VIEW from the master bedroom. 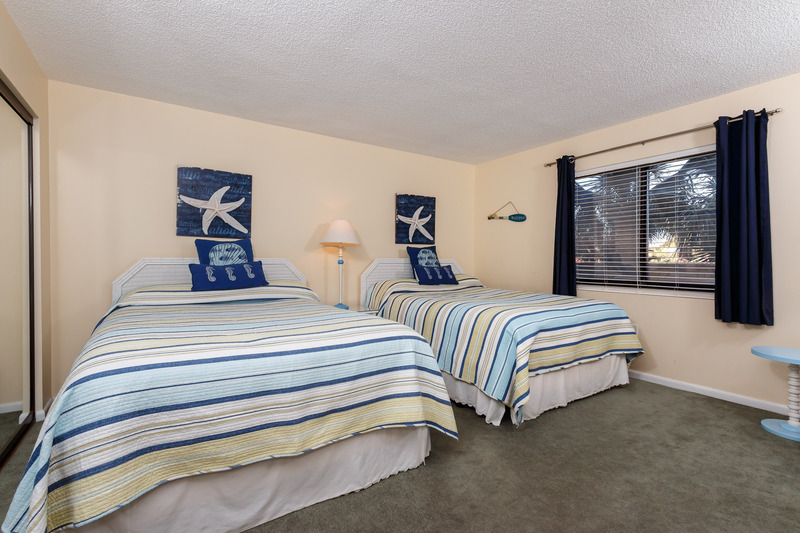 Two queen beds are in the coastal decorated guest room. 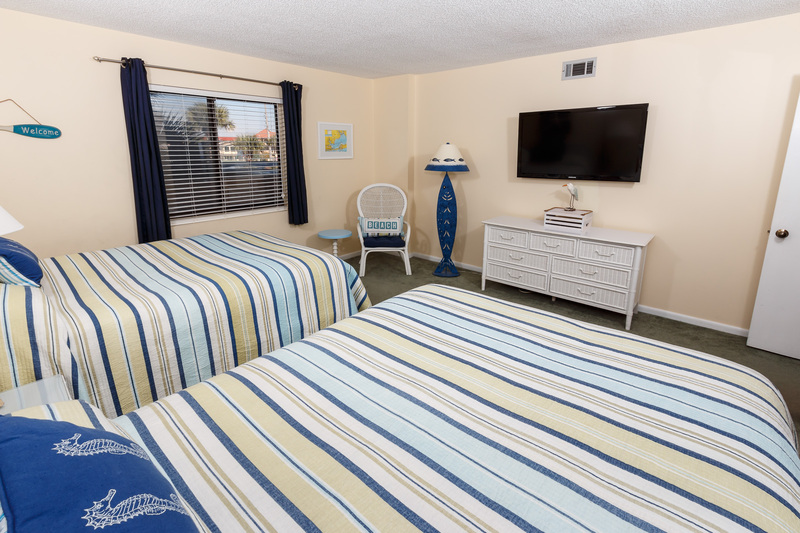 The guest room has a 50in flat screen TV, large closet, and plenty of storage. 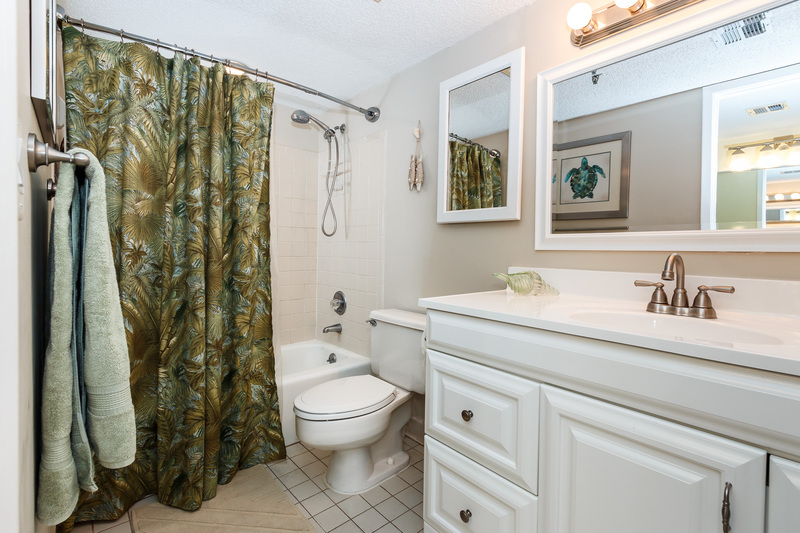 There is a full size bathroom in the hall. 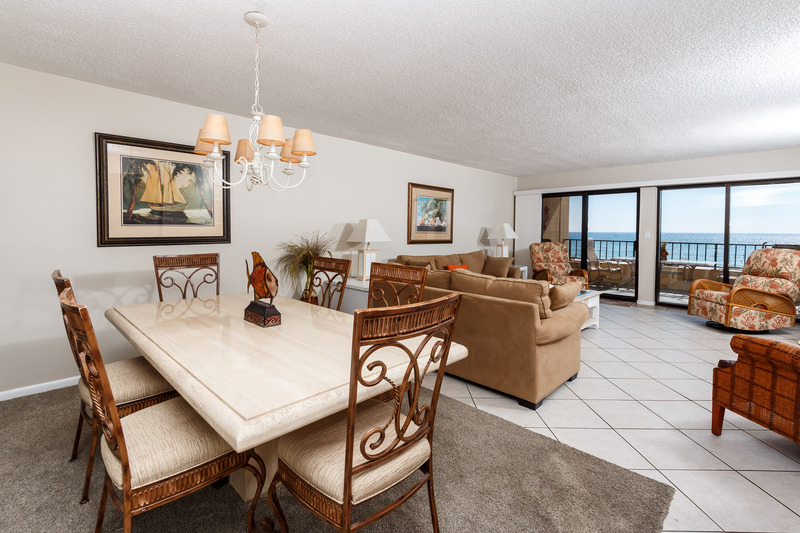 Choose a comfortable high back chair, pub chair, or recline while watching for sail boats, dolphin, and vivid sunsets. 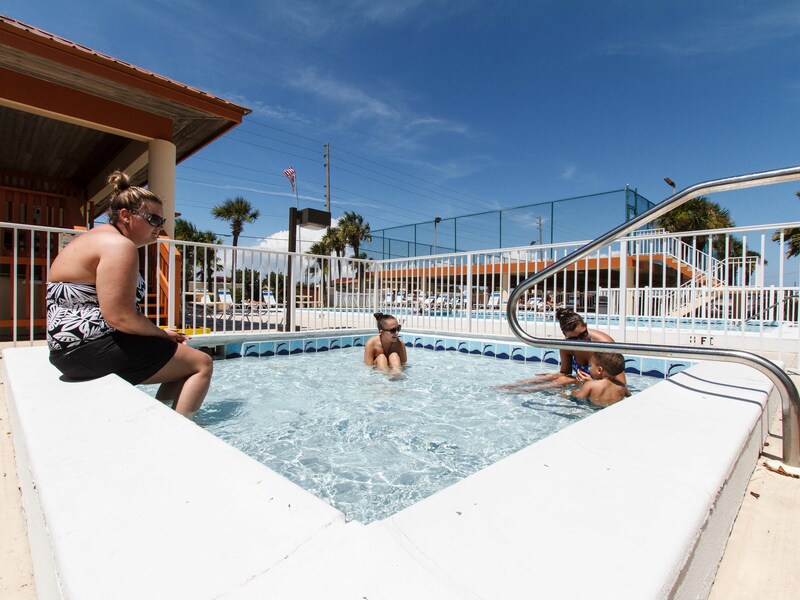 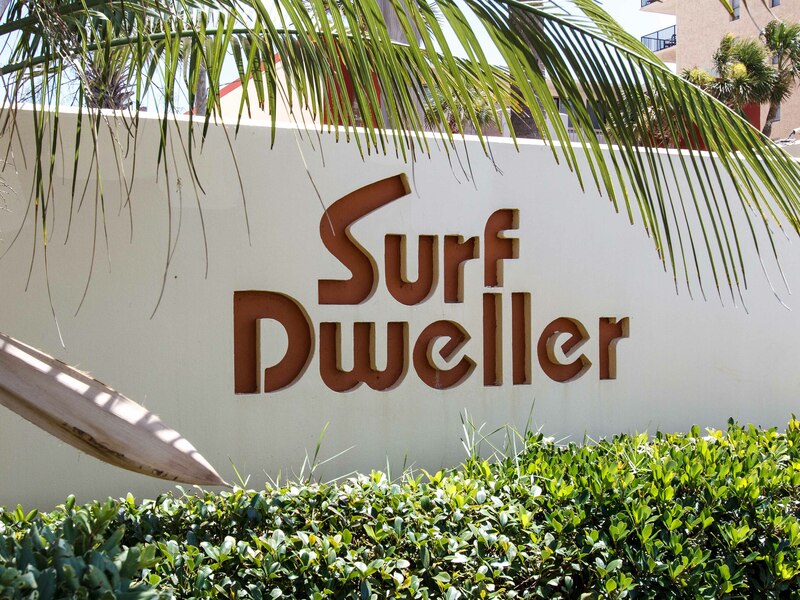 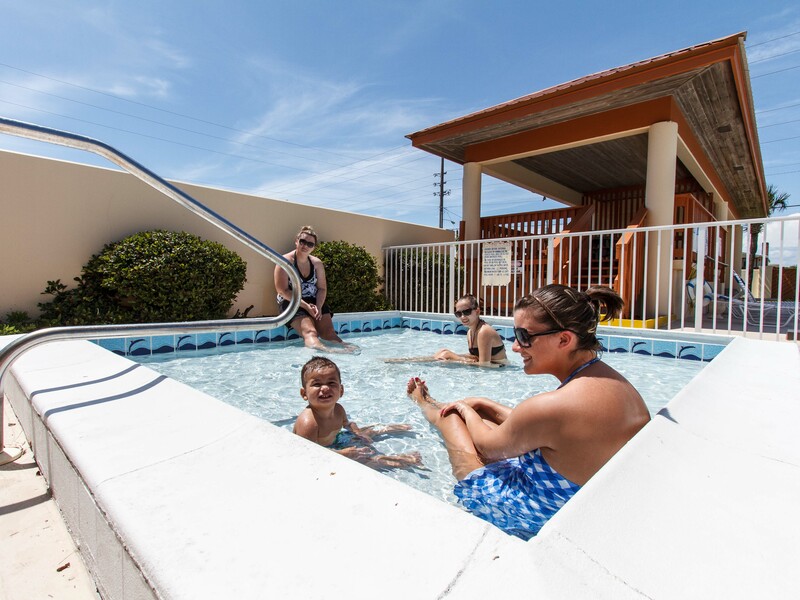 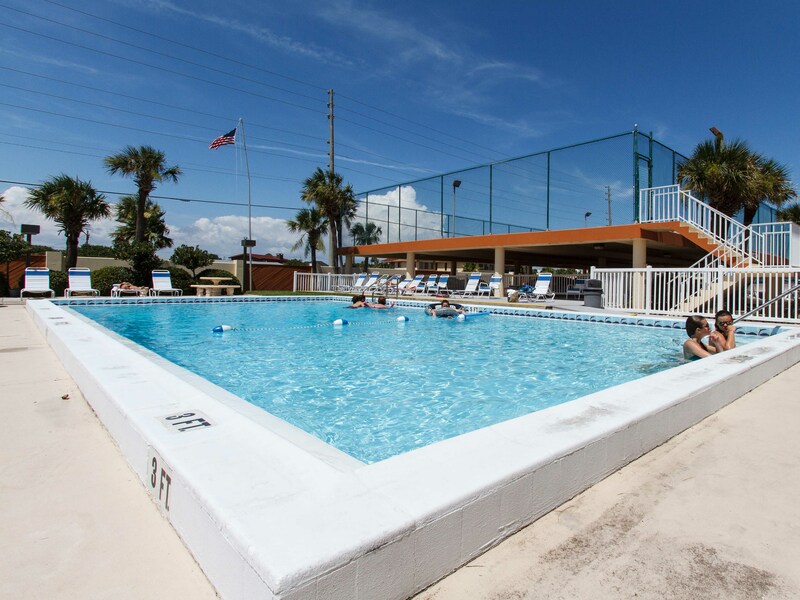 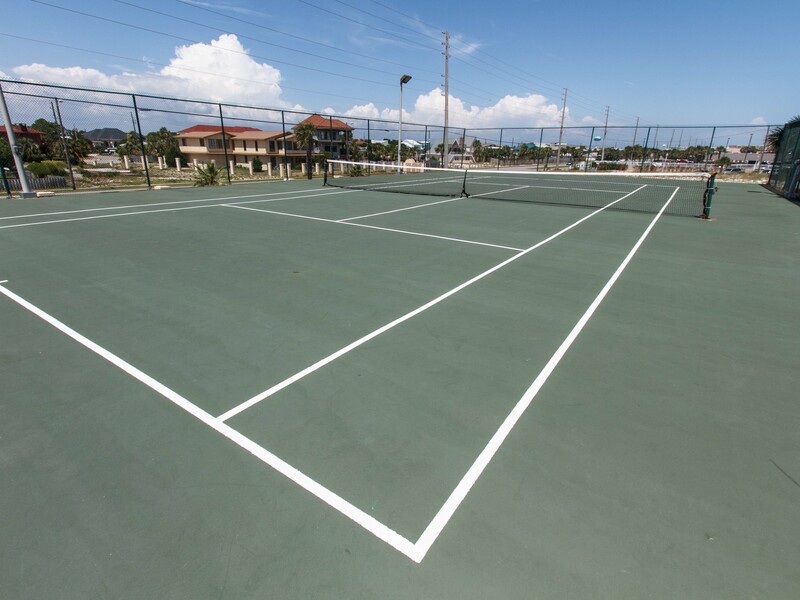 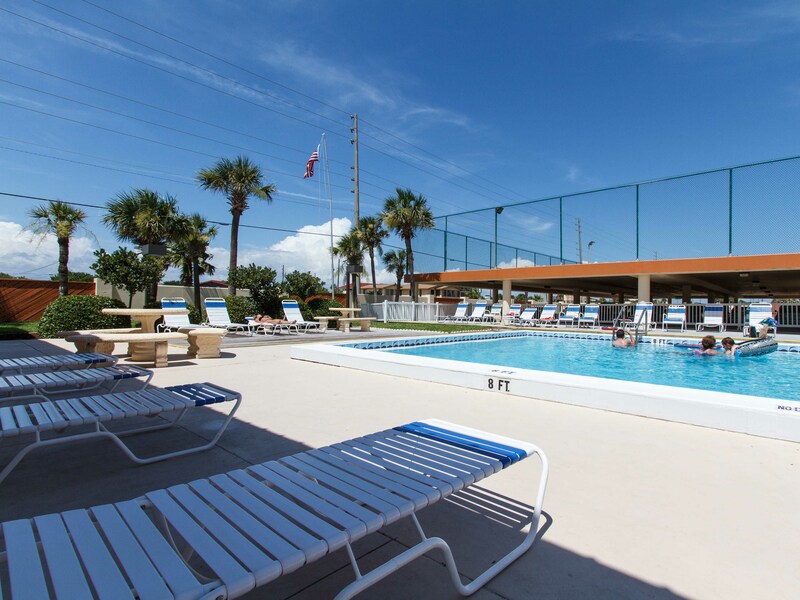 Pool, tennis courts, lots of parking are a few of your amenities while staying at the Surf Dweller Condominiums. 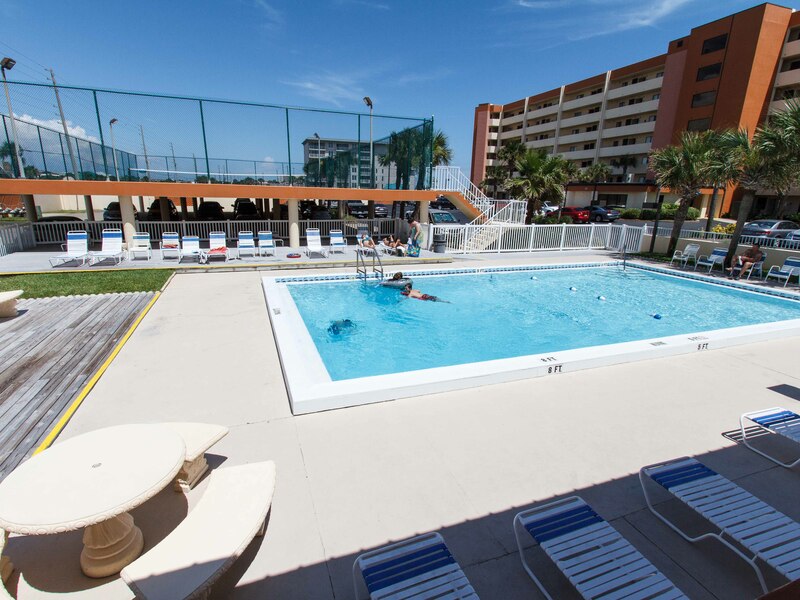 All of our daily and weekly guests receive the following complimentary guest package: 2 beach chairs and umbrella set up for you on the beach (March 1 to October 31); 18 holes of golf with 1/2 cart at Shalimar Pointe Golf Club daily; one free pass to a 2-hour Dolphin Cruise daily (2 different cruises to choose from); 1 adult pass to snorkeling daily (April - October); nightly movie rentals, FREE Internet access (most units wireless).